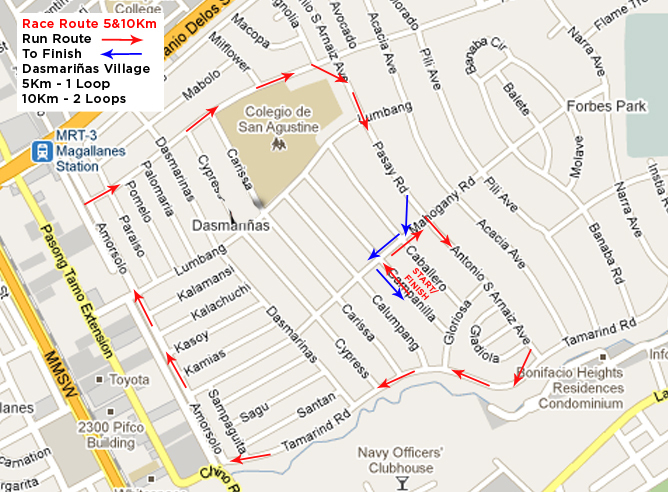 On April 9, 2011, run to raise hope for cancer patients and cancer awareness in Dasmarinas Village, Makati City. 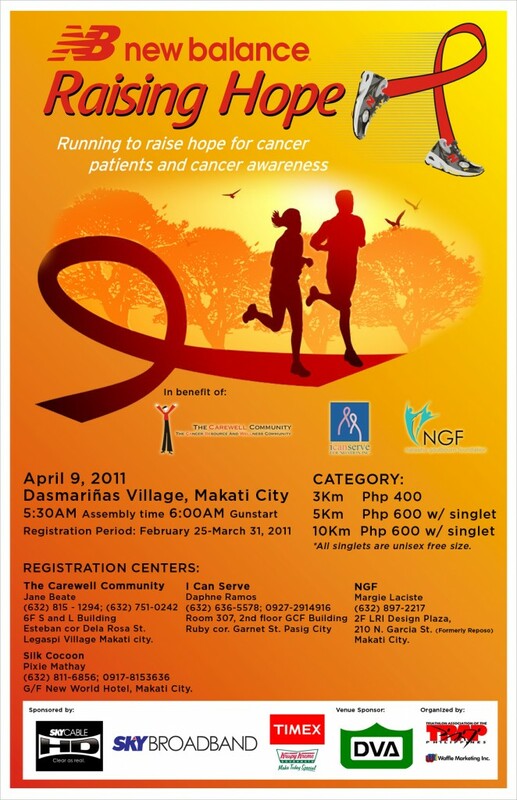 New Balance has again chosen ICanServe Foundation among its beneficiaries for the New Balance Raising Hope run. 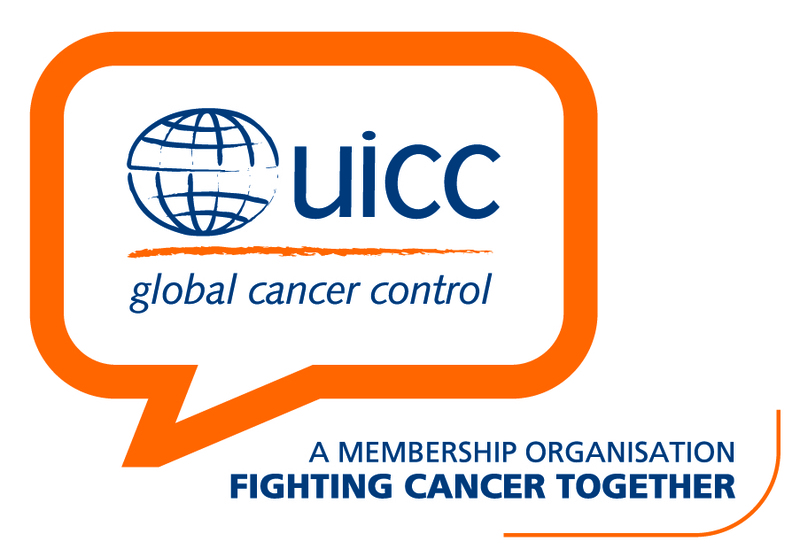 Co-beneficiaries of ICanServe Foundation are The Carewell Community (The Cancer Resource and Wellness Community) and NGF (Natasha Goulbourn Foundation). 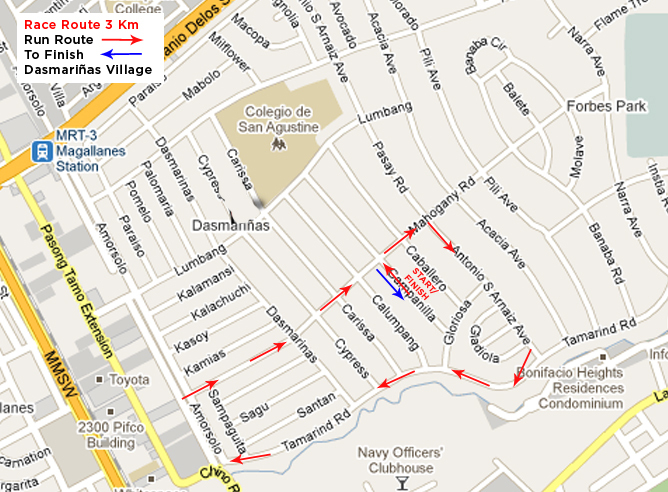 Register until March 31 for the 3k-fun run (P400), the 5k-run (P600) and the 10k-run (P600). Runners for 5k and 10k will receive singlets (unisex, free size). 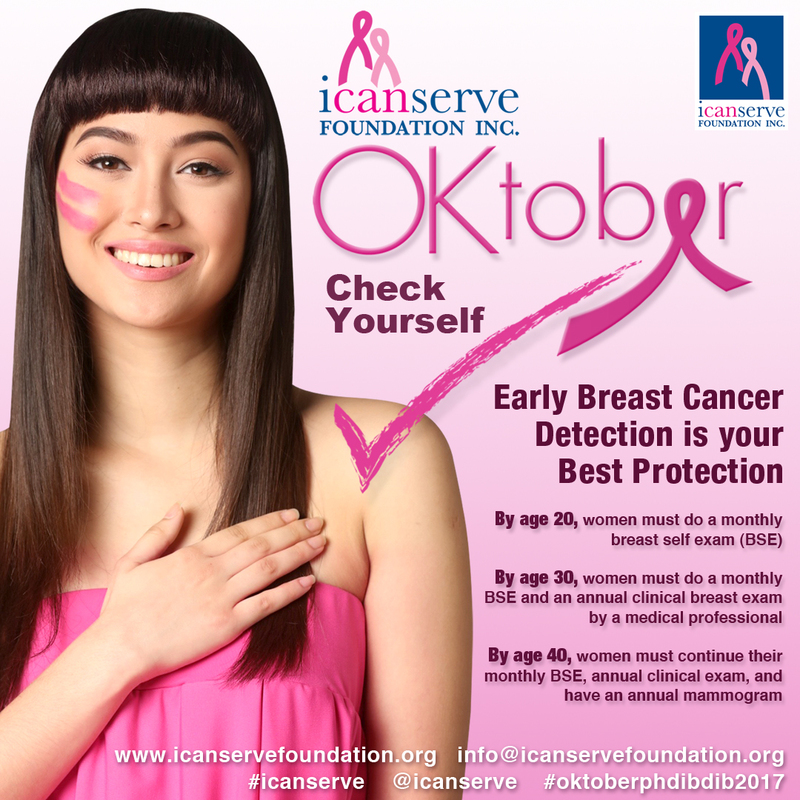 To help ICanServe Foundation, please register with Daphne Ramos in Ortigas Center (landline 636 5578 or mobile 0916 445 8580). To help The Carewell Community, contact Jane Beate in Makati (landline 815 1294); and to help NGF, contact Margie Laciste in Makati (landline 897 2217). 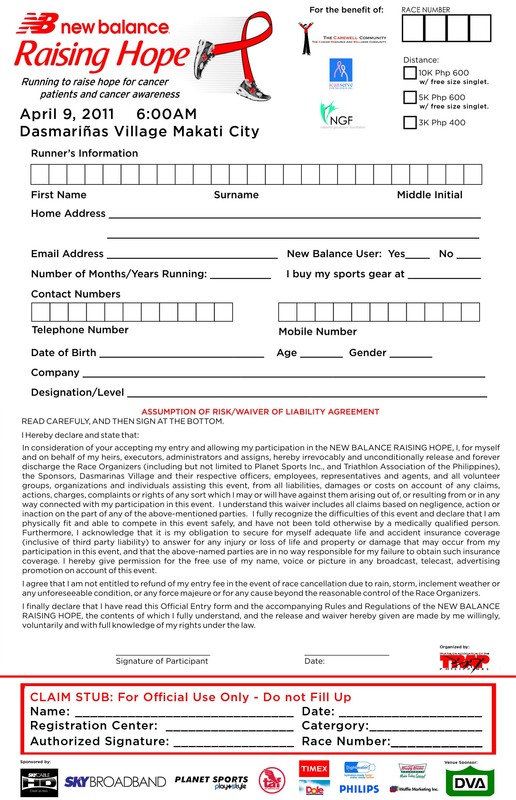 Claim stub given upon registration must be used to claim the singlets (for 5k and 10k only), which will be available beginning March 25 from the same organization/foundation with which you registered.